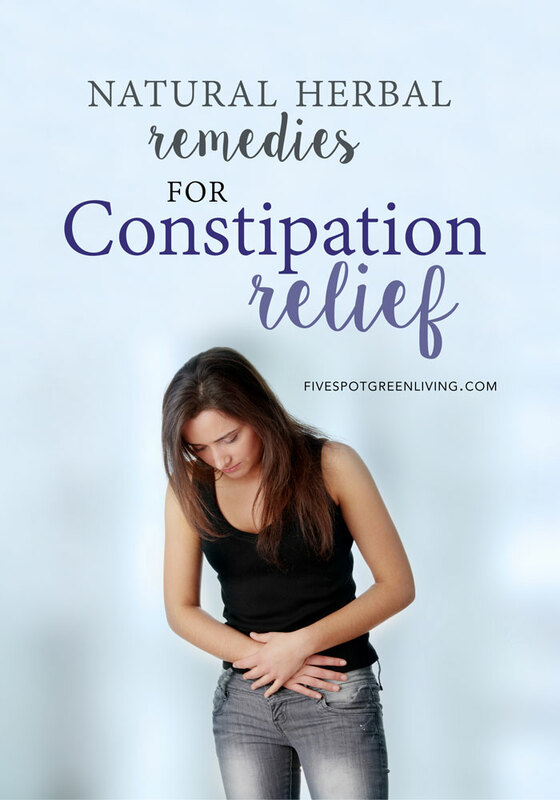 So this isn’t the most popular topic to discuss, but home remedies for constipation is important nonetheless. We all need relief at some point, so let’s get it out there and help those who need it! There are plenty of over-the-counter drugs you can take, but you can have some pretty bad side effects from those as well such as blood in your stools, severe and worsening stomach pain, cramping, or bloating. Herbal medicine remedies are normally more gentle and easier on the body and you don’t have any manufactured medicine in your bloodstream. The human body is a miraculous piece of machinery. Food that tastes really good and provides not only nourishment but comfort can be put into the mouth, chewed, and swallowed. The food is then processed without any help from the human. The digestion process begins in the mouth and continues through the body. Nutrients are extracted from the food and used by all of the internal organs as well as the skin and keep the human body healthy and well-functioning. Once all of the nutrients and energy has been extracted from the food, the waste is expelled by the body as feces and urine. It’s a wonderful but very complicated process, and there are a hundred things that can go wrong. The miracle is that these hundreds of things don’t go wrong more often. 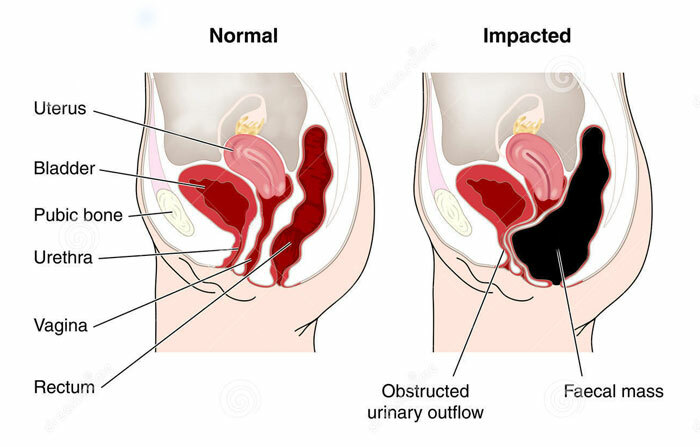 One of the most common problems that happens in this digestion process is that the waste isn’t disposed of in a timely manner, we become constipated. The portion of the food that was consumed that the body can’t use isn’t expelled easily. There are a lot of home remedies that have been around for many centuries that address the problem of constipation. Eating foods that will promote bowel movements, like prunes or figs, is the most common of all home remedies. Exercise has been proven to be a very effective home remedy for curing the problem of constipation as well. Just a walk after a meal will sometimes produce the desired results. There are, of course, multiple herbs that have been used through the years to treat the problem of constipation. The use of aloe latex as a laxative is well-researched. Senna is an FDA-approved non-prescription laxative. It is used to treat constipation and also to clear the bowel before diagnostic tests such as colonoscopy. Medicinal Rhubarb acts as a very mild laxative when taken in large doses. The root can be taken internally for the treatment of chronic constipation, diarrhea, liver and gall bladder complaints, hemorrhoids, menstrual problems and skin eruptions due to an accumulation of toxins. 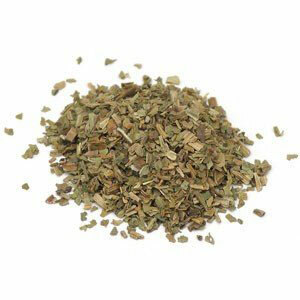 Cascara sagrada is a common ingredient in over-the-counter laxatives. Dandelion root not only has mild laxative and diuretic qualities, but it also appears to promote healthy bacterial function in the digestive tract. Plantain seeds are good for the whole digestive system as long as you chew well. They can also be made into tea. A cup of plantain seed tea is excellent home remedy for constipation. All of these herbs are effective, but it is important that people not become dependent upon them. 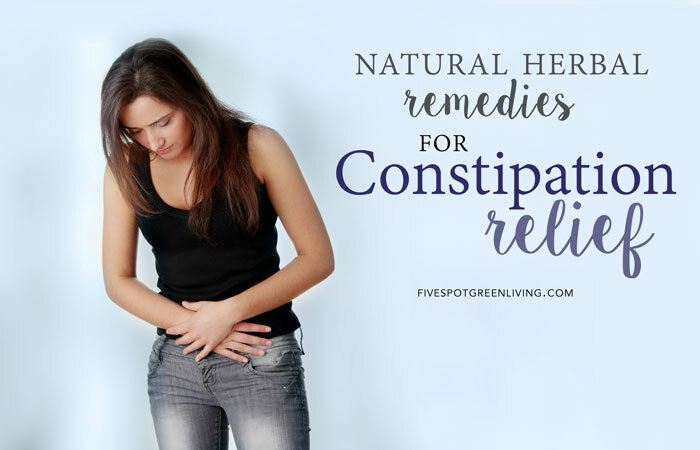 Have you tried any natural remedies for constipation? Please comment below and let us know what you tried and if it worked!